In Phoenix, the sun beats down and doesn't seem to ever let up. And on particularly scorching days, there's no better feeling than jumping in a nice cold swimming pool. Even with proper maintenance, time, weather, and an abundance of use can take a toll on your pool deck. But there’s no need to worry. Our experienced technicians can have your pool deck back at cannonball worthy status in no time. 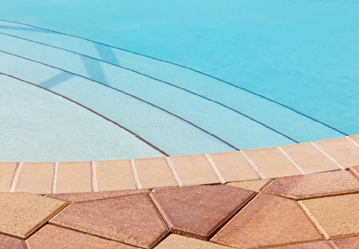 It may be tempting to let a small crack in your pool deck slip by. But small cracks quickly become big cracks that lead to costly repairs before you know it. 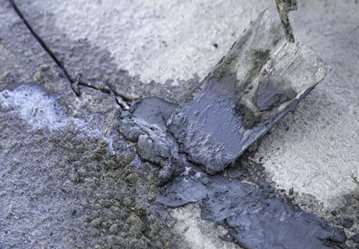 Call us today and we’ll take care of any crack fast to save your pool deck and your wallet. 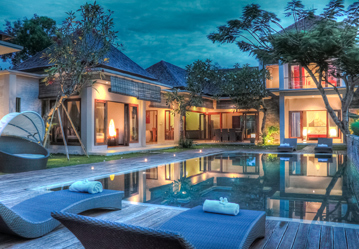 When you constantly walk across your pool deck, you wear it away little by little. The colors will become faded & textures will be ground down to nothing. That’s why it’s crucial to resurface your pool deck occasionally for best results. 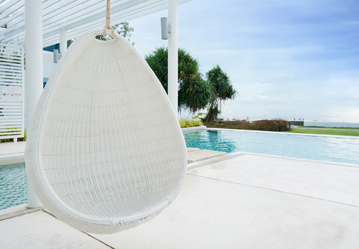 Keeping your pool deck sealed allows it to withstand weather, sun, and heavy foot traffic. So it doesn’t matter if your pool deck is made of wood or concrete. Have it resealed now to keep your pool deck looking like the first day you used it. anything you desire. Paints, stains, textures, and more are our specialty and our staff is eager to get to work. Maybe you’re in the market for a brand new pool deck. Congratulations! Whether you have a carefully imagined pool deck planned or have no clue where to start, our knowledgeable staff will make the perfect pool deck for you, guaranteed. 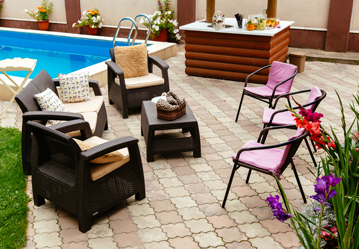 Pool deck pavers are a great material for any pool deck, no matter the aesthetic. 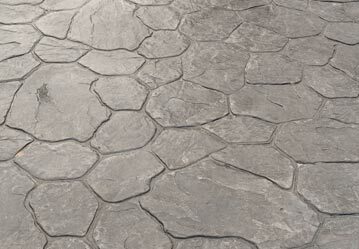 We can lay durable pavers in intricate patterns or simple layouts. The only limit is your imagination, so daydream away and we’ll build it. 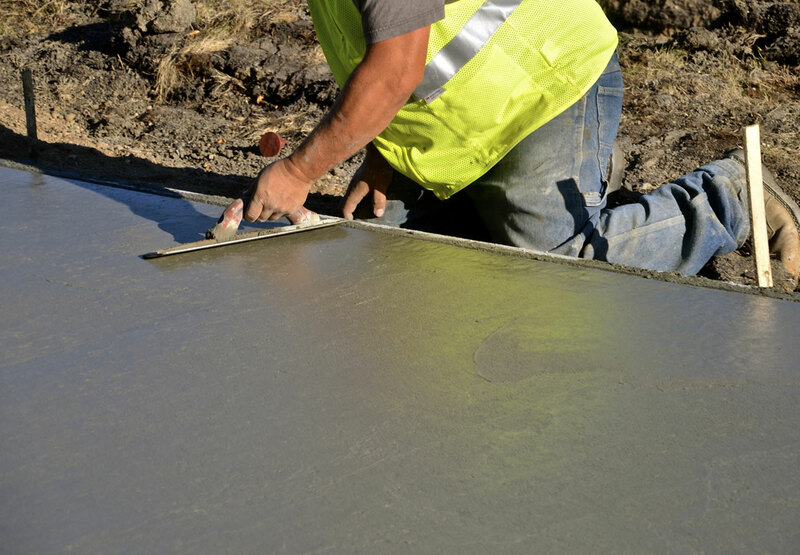 If you already have a concrete pool deck, we can transform it into a work of art. We can use the Sundek process to add patterns, texture, and color to any concrete pool deck. 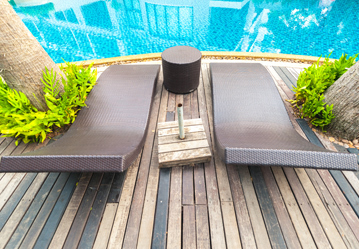 This amazing process adds life to old pool decks. It’s exactly what it sounds like. We can stamp a myriad of designs onto concrete to affordably add some flair. We can also add a slip resistant coating to keep your pool deck not only stylish but also safe at the same time, which is important.